Singer/songwriter Frank Turner has revealed the cover art and track listing for his forthcoming EP, Polaroid Picture. The five song EP features three cover songs of Biffy Clyro, Frightened Rabbit and The Weakerthans and is due out February 3, 2014, just in time for his UK tour. Pre-orders are available here. 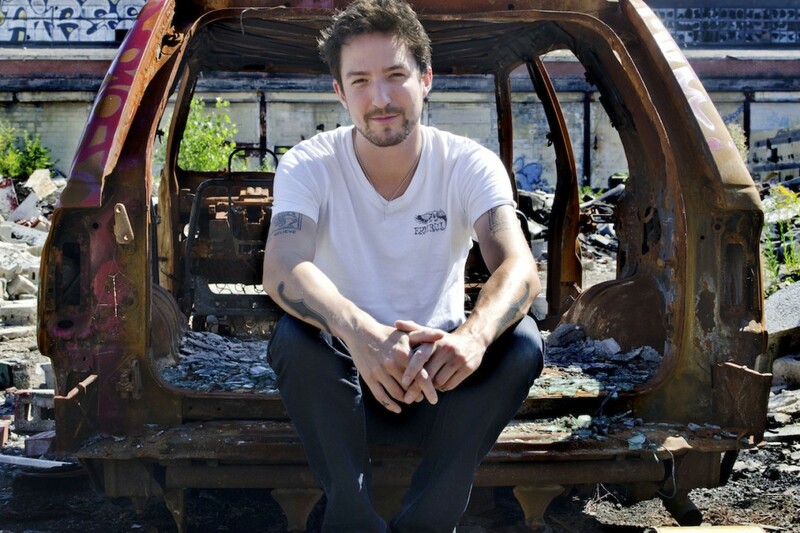 Frank Turner last released Tape Deck Heart in 2013. Music: Chuck Ragan: "Non Typical"
Frank Turner: "There She Is (Acoustic)"